As I grow into my career as a fireman, there are things that are becoming more evident as my professional maturity develops. Amongst those is a sense of privilege. I have the privilege of working for one of the best fire service organizations in the world. My fellow firemen are amongst the greatest and most professional persons I’ve ever had the privilege to know, and my department has afforded me training and development opportunities beyond what I could have ever expected. I have the great privilege to work for a department that has seemingly unlimited resources, and I have the privilege to make a living wage doing what I have dreamed of since I was a small child. Today I come to a new realization, that the great privilege I have been afforded professionally carries with it an enormous responsibility, and that is the very essence of the call to action put forth by the Station Pride team. The fire service has and will continue to function, not because of the resources and technology afforded to us, but because of a collective call to action that each and every member of the fire service carries deep within them, the duty and instinct to act, to protect, and to serve the public at large. This being said, there are countless men and women across the globe who answer their call to action without even a fraction of the resources, knowledge, and training that I have been blessed to receive. These public servants epitomize the very essence of what it means to be a firefighter. To sacrifice yourself selflessly, regardless of circumstance, to help another in need. These men and women do this, not because of training or a career, but simply because it is who they are, and it is their nature to serve others. 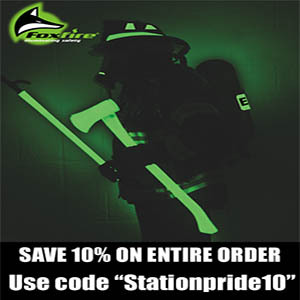 The Station Pride Family boasts a mission to be “a fire service movement” and to “share the knowledge and skills of experienced firefighters for the benefit of us all”. 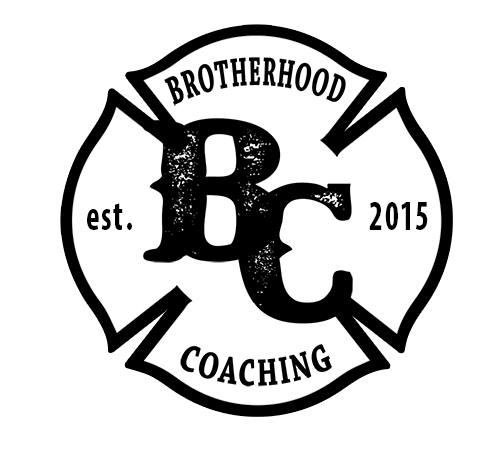 This is perhaps the greatest constant that exist in the fire service today, the dissemination of information through a brotherhood of firefighters that has bridged generations. No matter how the fire service has evolved, or how large the gap has grown between budgets, staffing, resources, and technology, we have always maintained a rich tradition of passing along our knowledge, skills, and abilities to current and future generations of firefighters. As we navigate our careers, it can be all too easy to lose sight of the fact that every fire service system around the world functions differently, and their resources are just as dynamic. Where I come to work every day to one of the newest fleets in the country, and a workforce over 1,000 strong, others will serve beside me, around the world, with next to nothing. It is imperative as a part of the fire service movement that we remember we are all victims or champions of circumstance, and regardless, we are all dependent on one another to advance and preserve our craft. As I have come to understand how blessed I am in my department, I have become increasingly aware of my obligation to the fire service to share and disseminate the knowledge my department, and the global brotherhood has bestowed upon me. The men and women of the Denver Fire Department, and the Station Pride community have helped develop an expansive ‘tool box’ of skills and knowledge that I must honor through dissemination. In November of this year, I will be traveling with brothers from across the country to take the next step in my own evolution towards a more comprehensive service to our brothers around the world. Through an amazing organization, Africa Fire Mission, I have been given the opportunity to help deliver an abbreviated fire training program to the men and women of Nairobi, Kenya. Nairobi is an expansive metropolitan with a population of roughly 3,000,000 people, and yet their fire service is limited to nearly two functional apparatus. The firefighters of Nairobi answer the same call to service as each and every one of us, and they do so selflessly with little to no training or resources. These heroes have sworn themselves to the same mission that fuels every member of this community, and I stand with great admiration to their dedication and fortitude in the face of insurmountable odds. 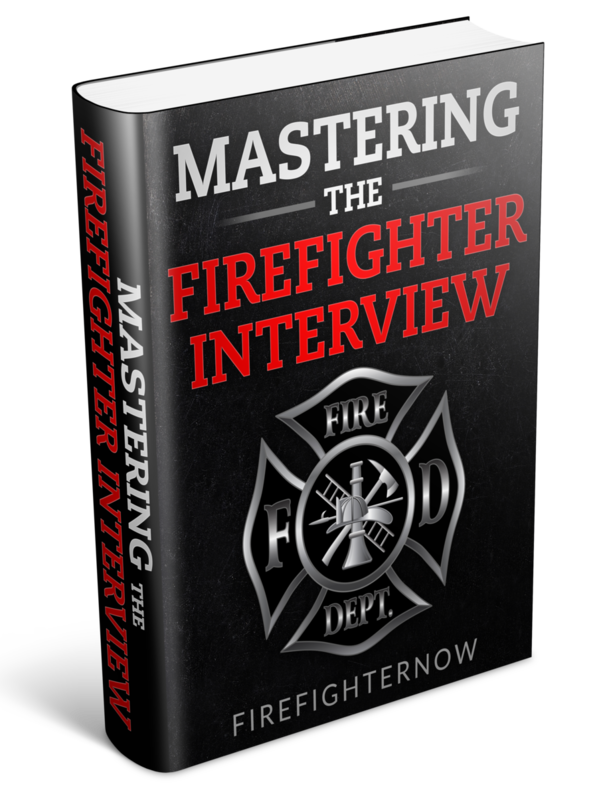 The very idea of this opportunity has enabled me to recognize how blessed I am to function with the resources available to me, and it has fueled my motivation to be one of countless ambassadors of fire service education across the world. Furthermore, is has infinitely expanded my admiration for the mission of the Station Pride community, and their commitment to the expansion and development of fire service education and wellness. As this journey continues, I look forward with great anticipation to sharing my experiences with the Station Pride community, and I thank each and every contributor for the knowledge they have shared, which I will proudly carry with me to Africa. 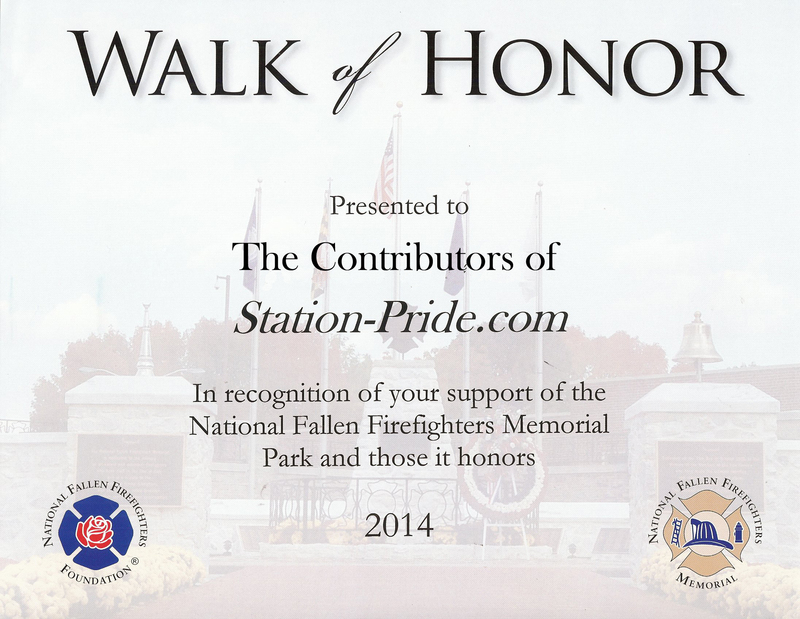 This truly is a community effort, and without Station Pride and their contributors, I would not be prepared for such an extraordinary undertaking. Sean Toomey is a second generation fireman proudly serving the Denver Fire Department in Colorado. He is also the co-founder of First Responder Sleep Recovery. Since joining the fire service Sean's utilized his academic background in Fire and Emergency Service Administration and English Education to bridge a commitment between the craft he loves and the educational arenas that will serve to preserve and promote the traditions and values upon which the fire service was built. In addition to his work as a fireman, Sean instructs for the Community College of Aurora, Colorado FireWomen, and the Annual Colorado Firefighters Conference. For Sean, the path to the fire service was paved by the commitment, effort, and support of those who served before him, and he can think of no better way to honor the men who delivered him to the fire department, than to do the same for others with the same call to service. It is not only Sean's pleasure, but his responsibility as a member of the greatest brotherhood in the world, to offer his unwavering support to anyone who is willing to sacrifice themselves in the name of the greater good of their fellow man. The best way he can do this now is through publication and education.